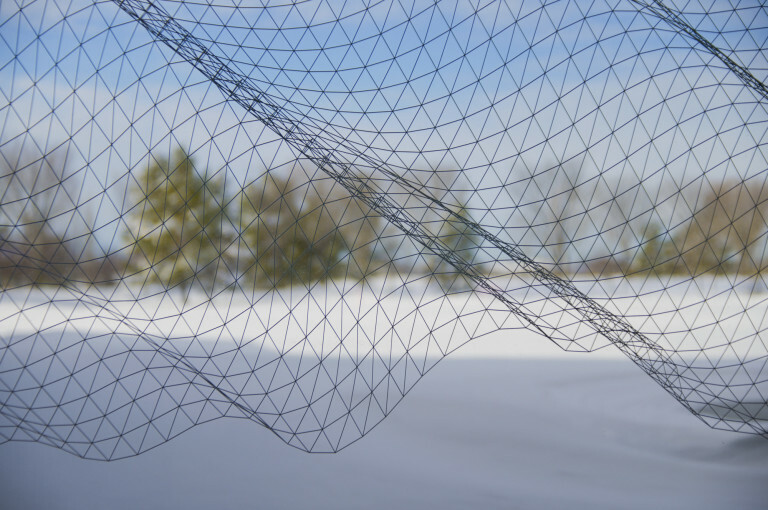 A behind-the-scenes look at the making of Hive, funded by the Alberta Foundation for the Arts. A behind-the-scenes look at the making of Isotrope, in preparation for the 2015 Alberta Biennial of Contemporary Art. © 2019 BRENDAN McGILLICUDDY. All rights reserved.